The standard greenslip! Every car owner in Australia is required to show proof that they have a policy before they will be allowed to register their car. As a mandatory insurance policy, what car greenslips must cover is standard across the industry (with the exception that some offer at-fault coverage as well for an additional premium). Prices can very, however, meaning you’ll need to shop around if you want to find cheap car greenslips, and they can further vary in price with respect to the kind of vehicle that you drive. 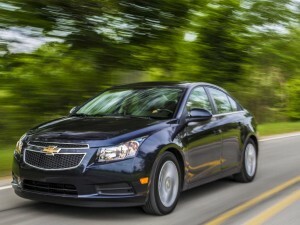 Car greenslips only offer a bare minimum of coverage. Because of this, you will likely want insurance that covers more than what a greenslip can (such as theft cover), and keeping the price of greenslips low is a priority for most, to free up their budget for these additional policies. That’s why people come to Discount Greenslips. We offer our policies without fuss or pain to your wallet, with the lowest cost across all providers. We don’t try to bundle in additional insurance policies that you might not want for a higher cost – with us, we provide you with a pain-free policy and allow you to get on with your day. We care about our customers, and know that remembering the date of renewal for a greenslip policy can be a pain when they’re six months or a year apart. We offer a range of services to help people remember their greenslip renewal dates, which can be found on this website. If you have any questions, or would like further information, then we encourage you to contact our friendly team (or have your broker contact us). 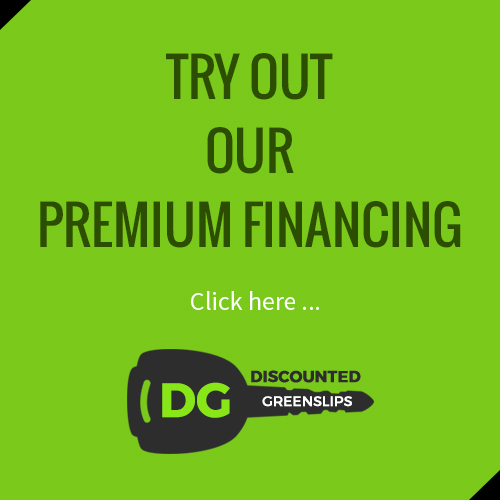 We are the experts in discount car greenslips across all vehicle types, and look forward to the opportunity to help you save money on this necessary investment.